YES, LIST MY HOME TODAY! We've got everything you need to sell your home. You can choose options which suite your needs. Showcase your home beautifully and in style, not just a realtor listing. Have your own domain name to make it easy to find. We think your Private Listing should look great. proficient at advertising. We know how to make you look good! Open House, Directional signs are available and very reasonable. 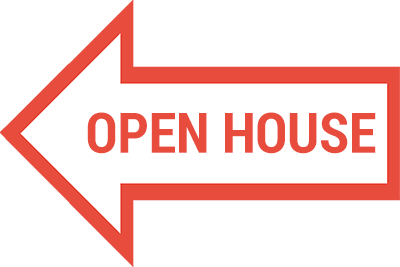 Drive local traffic to your open house. Selling privately means you save money. *Calculated at 6% real estate commision of home sale price. Includes HST at 13% of commision value. 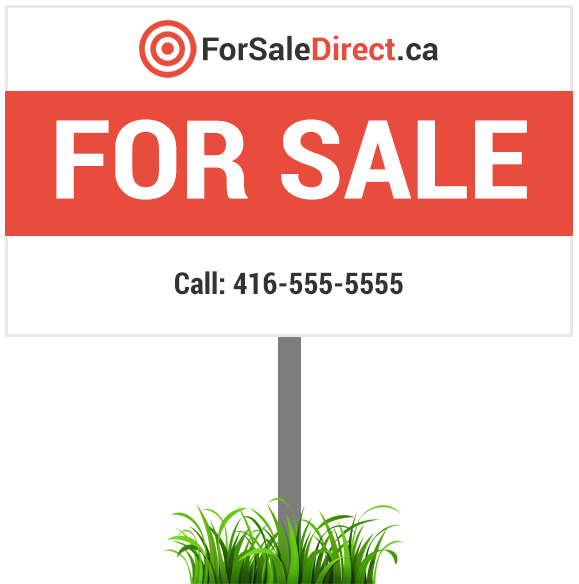 For Sale Direct empowers and provides Canadians the tools necessary for home buyers and sellers to buy or sell their own home privately while saving time and thousands of dollars. 0% Real Estate Commission is what home owners are willing to pay to sell their homes. Gone are the days of 6% Real Estate Commissions! The time is at hand when homeowners can NOW sell their homes privately without paying maximum fees to Real Estate Agents for minimal effort. How do private home sales work? In simple terms, FSBO (For Sale By Owner) allows home owners to privately market and sell their homes without the need of a real estate agent and not pay high commission rates. 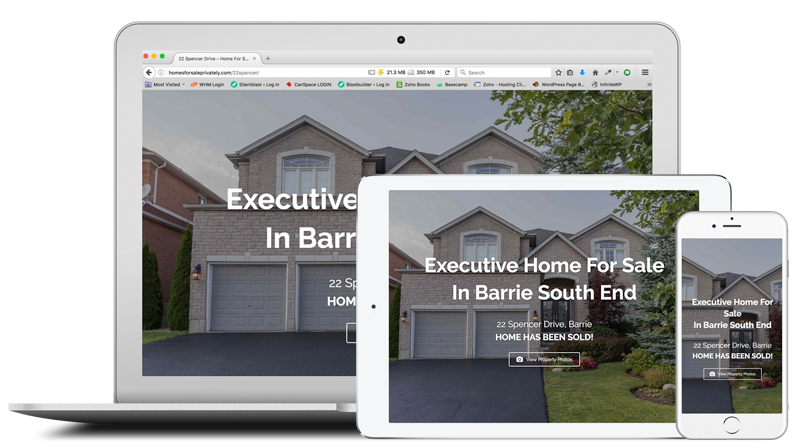 For Sale Direct puts you in the drivers seat with a private home sale process that's as easy as using your mouse to sell or buy a house. 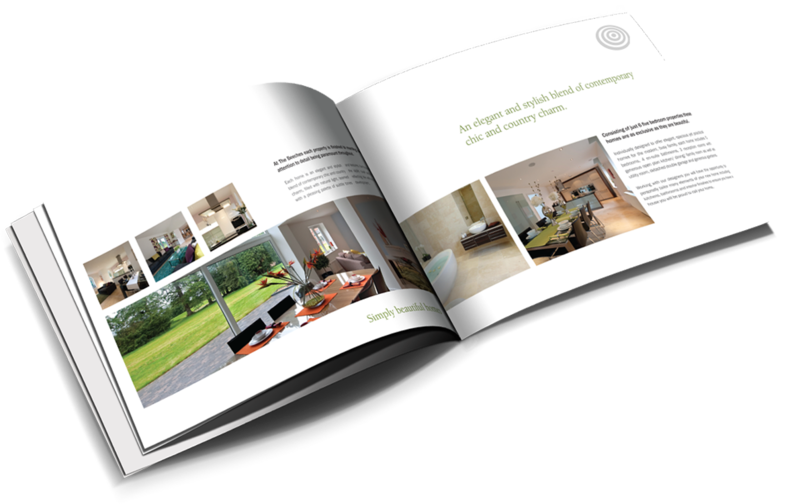 Listing your home is simple and takes about 10 minutes to complete. Should you have questions, just call us . We'll have a live person standing by to answer any questions you may have.